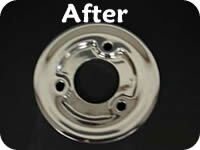 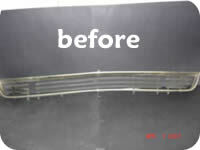 We provide top quality polishing of Stainless and Aluminum. 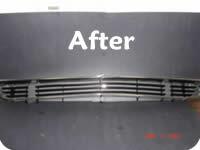 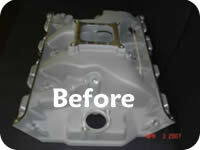 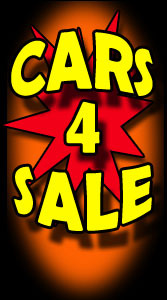 We fix and repair trims with dents and scratches and straighten trims. 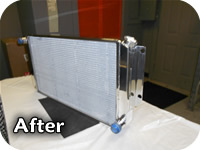 Our employees perform a seven step process to ensure a quality polish on time that is better than new. 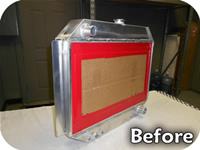 We also restore & polish grills, tail panels or anything else that is stainless or aluminum. 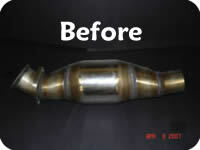 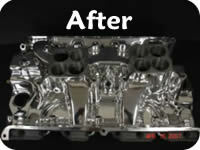 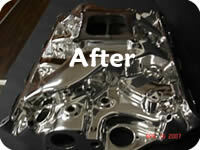 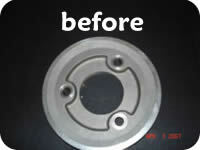 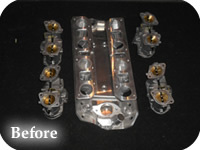 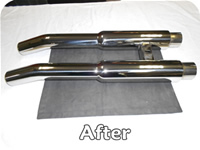 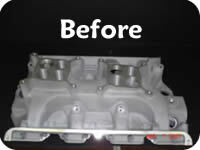 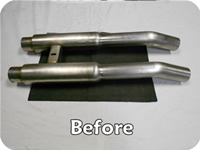 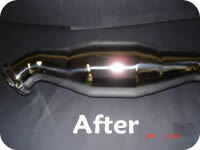 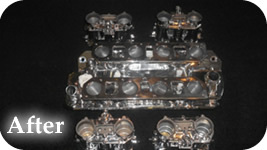 You want an Intake, Valve overs or even transmission that looks like chrome, let Best Metal polish it for you.